Åkerlund & Rausing is a Swedish packaging company founded in 1929 by Erik Åkerlund and Ruben Rausing. Åkerlund & Rausing was the first packaging company in Scandinavia, also producing paper and paper articles, cardboard and other printed matter. Eventually the firm became a leading manufacturer of food carton packages, including ‘Tetra Pak’ which was created by Ruben Rausing in 1951. 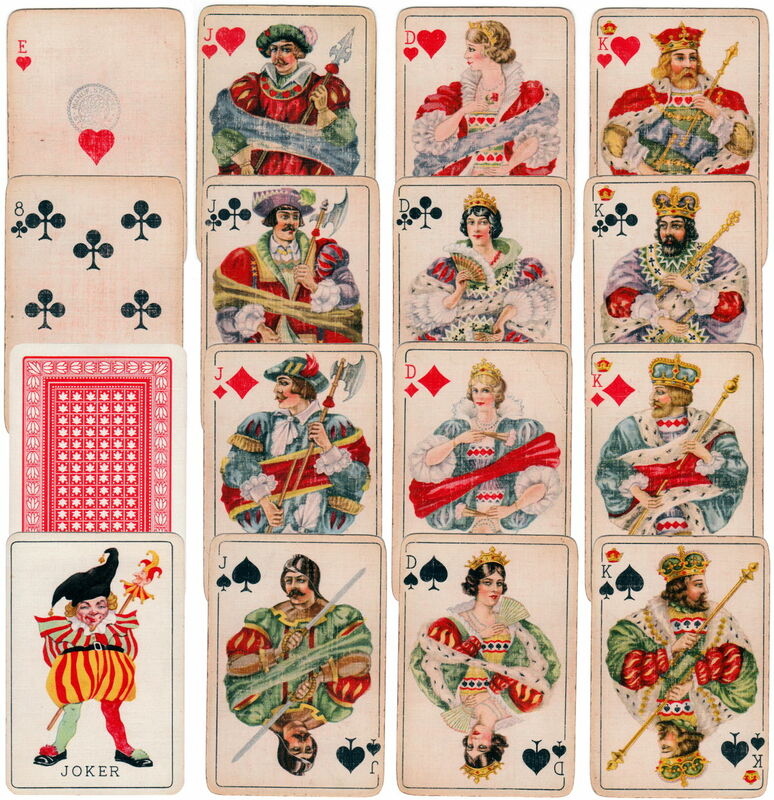 These Swedish style playing cards were printed by Åkerlund & Rausing (although decks are also believed to have been printed by De la Rue and later by J.O. Öberg & Son). Above: Swedish style pack by Åkerlund & Rausing, Stockholm, 1931-1937. Images courtesy Rex Pitts.